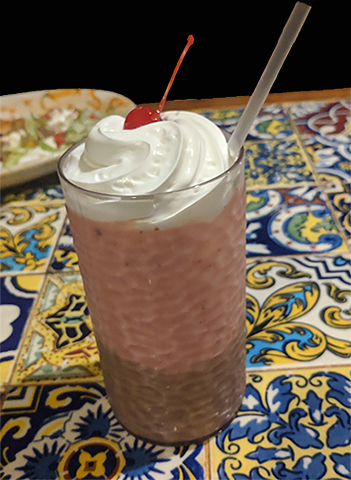 I have been going to Casa Bonita my whole life and the next visit will be my 300th! 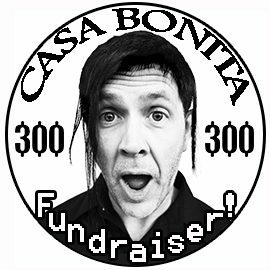 I celebrated with a huge event in conjunction with Casa Bonita as a fundraiser. We raised $1800 for the Mariposa neighborhood’s Food Bridge International Marketplace. We took over the Magic Show Theater all day with awesome things on the stage, including Mentalist Magician: Miss Claire Voyant! I got to participate in gunfights with Black Bart and there were puppet shows featuring a puppet of me! I also crafted an amazing scavenger hunt! All sorts of custom collectibles for the event were made and I even re-designed the old “floaty” cliff diver pens they used to have! There has been some great press on this event! Anne Herbst did a great piece on 9News! It was on Channel 2 News! Check out my appearance on Food Channel Canada’s “World Weirdest Restaurants” episode about Casa Bonita. Denver band SPELLS rocked out at Casa Bonita for a music video filmed for UMS. Featuring me as as Chiquita the gorilla!